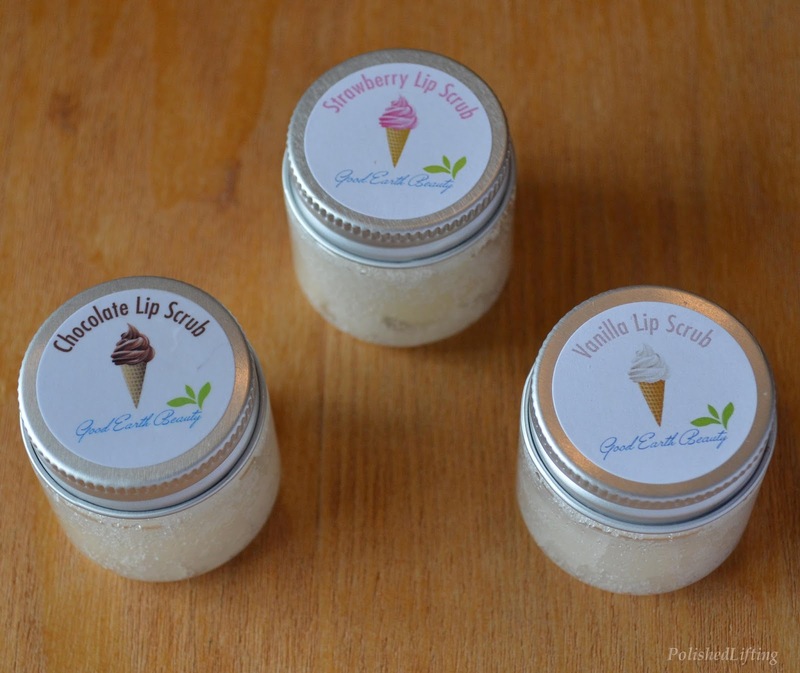 I don't normally post on Saturday, but I wanted to share this super cute ice cream flavored lip scrub trio from Good Earth Beauty. 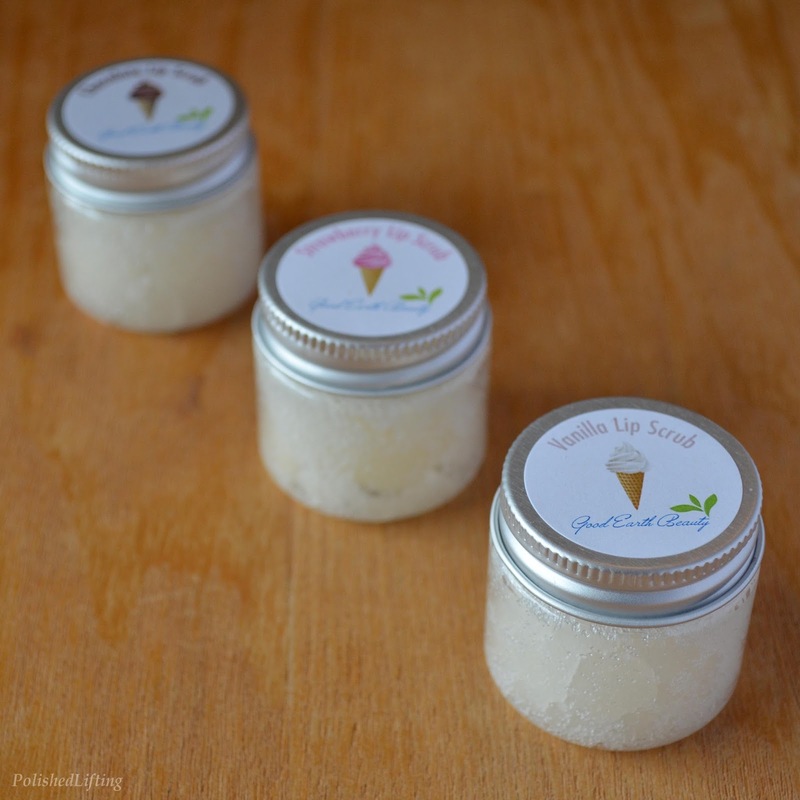 The trio contains natural ingredients to exfoliate your lips. They're made of sugar, a handful of natural oils, and flavoring. 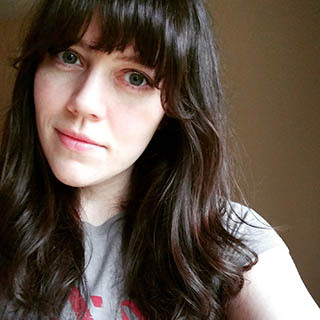 The lip scrubs are mostly gritty, and not very liquid-based, which is exactly how I like my lip scrubs. All three flavors are delightful, but I think chocolate is my favorite. I'm usually hesitant to try chocolate flavored things because they don't always taste as I would expect, but this was perfect.